Thanks for sharing this great ppt with us! Outstanding work as always, thank you dear Tunde. Looks fantastic. Thanks very much. Thanks a lot! It´s great! amazing work! Thanks a lot! Excellent as always!Thanks! !Have a great week!! 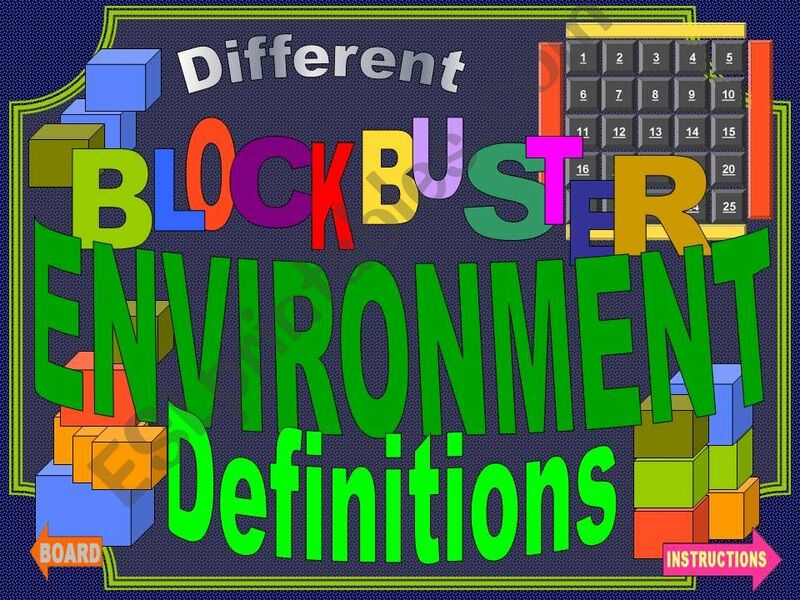 Awesome ppt with great vocabulary for this topic. I´ m sure my students will love it. Thanks a lot for sharing! Thanks a lot! I´ll definitely use it and I´m sure my students will love it! Great work - just suit me for tomorrow! Thank you.